1. 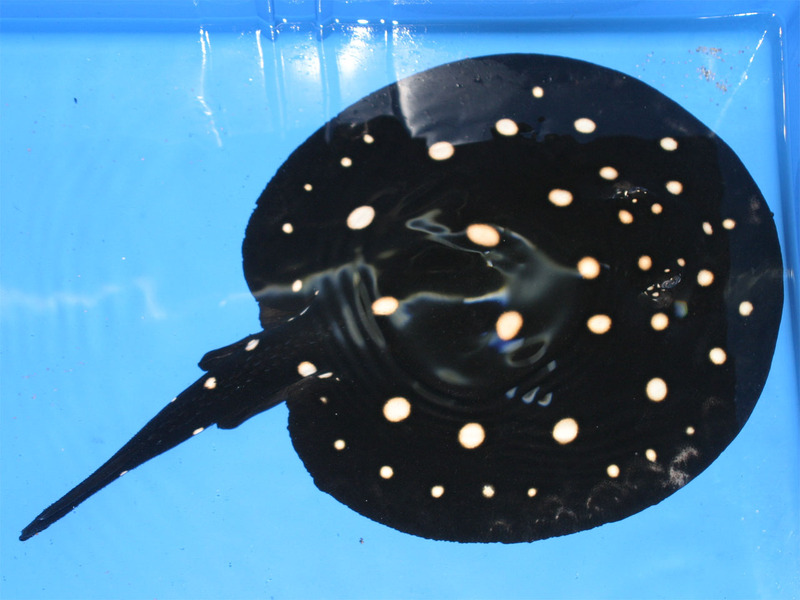 Heliotrygon gomesi (Gomes’s round ray). 2. Heliotrygon rosai (Rosa’s round ray). 3. Paratrygon ajereba (Discus ray). 4. 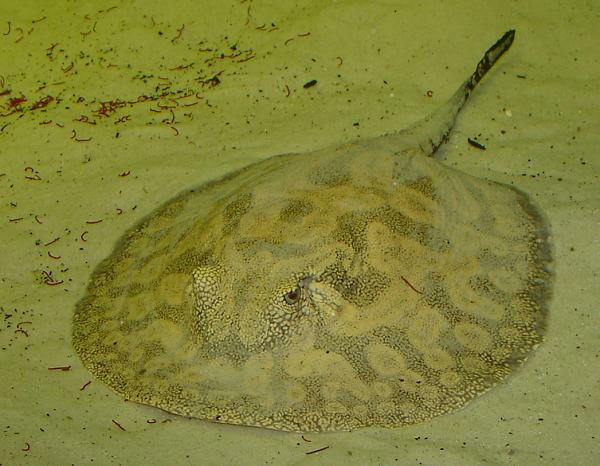 Plesiotrygon iwamae (Long-tailed river stingray). 5. 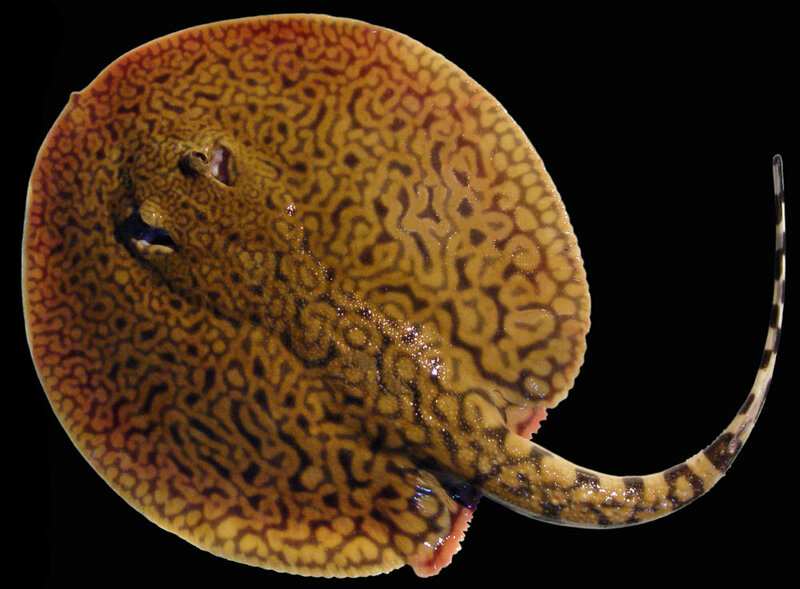 Plesiotrygon nana (black-tailed antenna ray). 6. Potamotrygon boesemani (Emperor ray). 7. 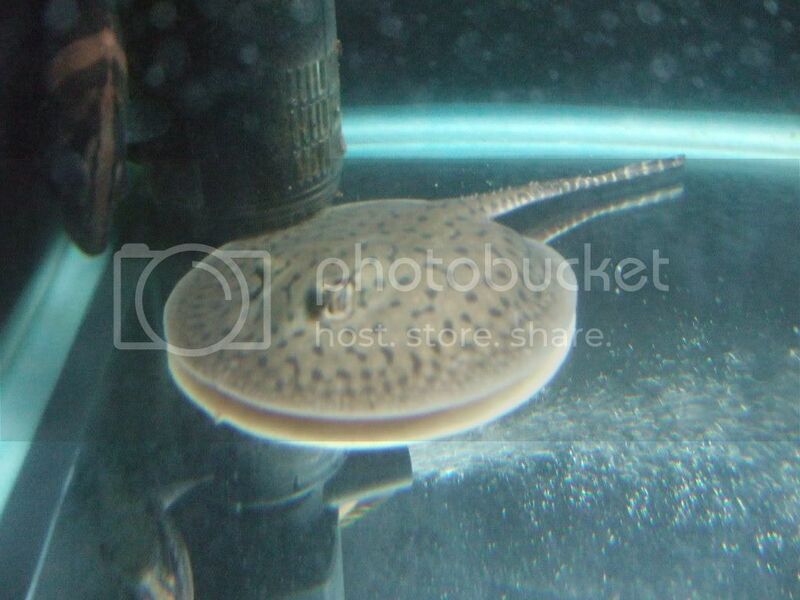 Potamotrygon brachyura (Short-tailed river stingray). 8. 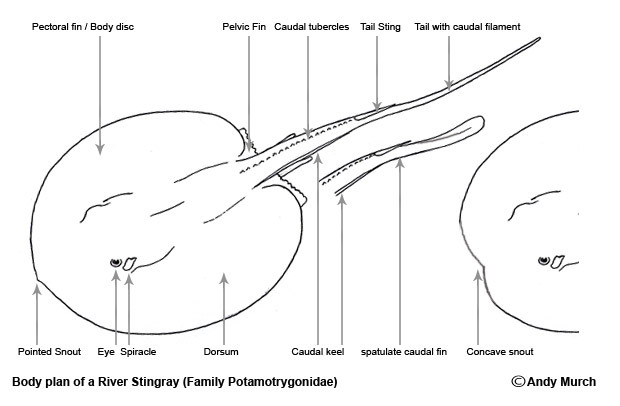 Potamotrygon constellata (Thorny river stingray). 9. Potamotrygon falkneri (Largespot river stingray). 10. 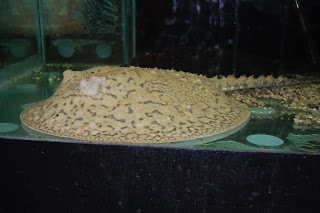 Potamotrygon henlei (Bigtooth river stingray). 12. Potamotrygon hystrix (Porcupine river stingray). 13. 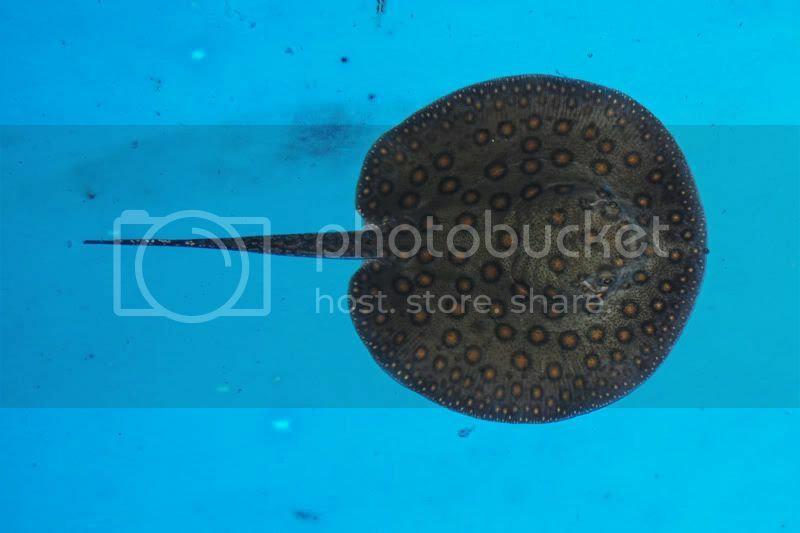 Potamotrygon leopoldi (Polka Dot Ray/White-blotched river stingray). 14. Potamotrygon magdalenae (Magdalena river stingray). 16. Potamotrygon motoro (South American freshwater stingray). 17. 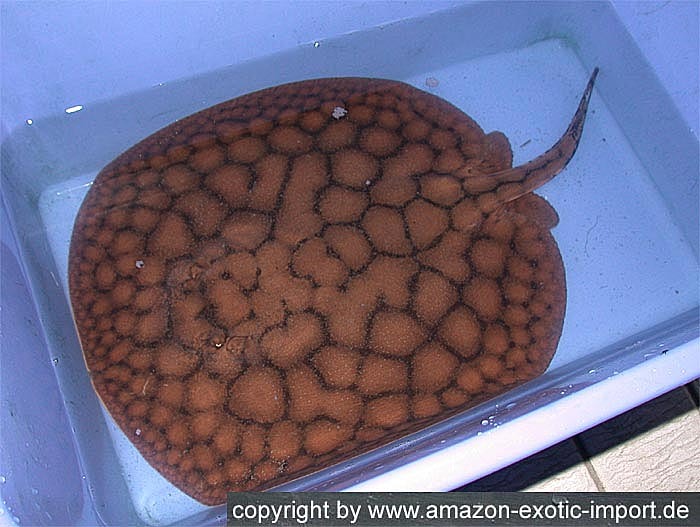 Potamotrygon ocellata (Red-blotched river stingray). 18. 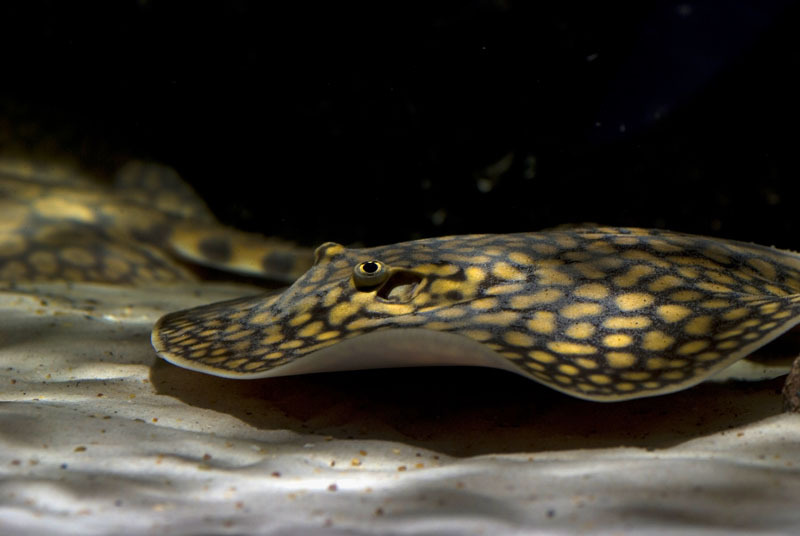 Potamotrygon orbignyi (Smooth back river stingray/aka reticulatus, reticulata). 19. 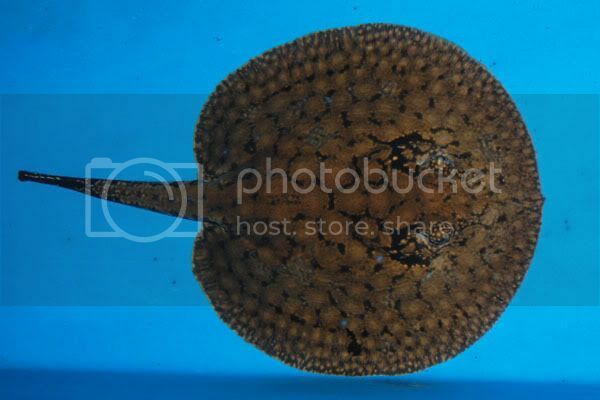 Potamotrygon schroederi (Rosette river stingray/Flower Stingray). 21. Potamotrygon scobina (Raspy river stingray). 22. 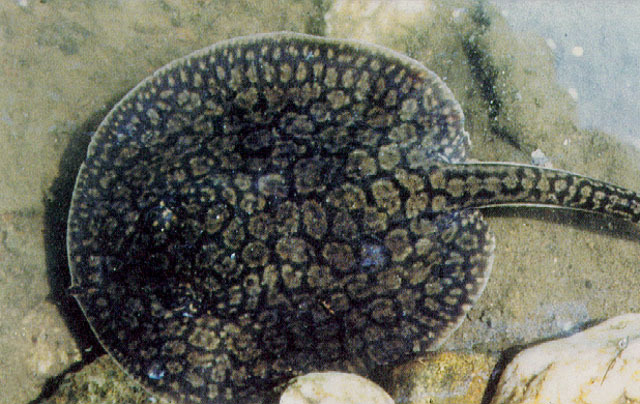 Potamotrygon signata (Parnaiba river stingray). 24. Potamotrygon tigrina (Tiger ray/Μenchacai). 25. Potamotrygon yepezi (Maracaibo river stingray).